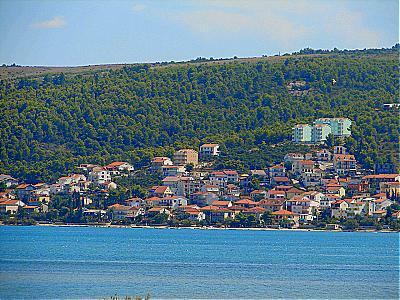 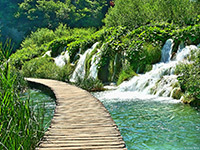 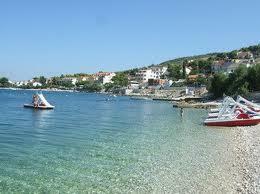 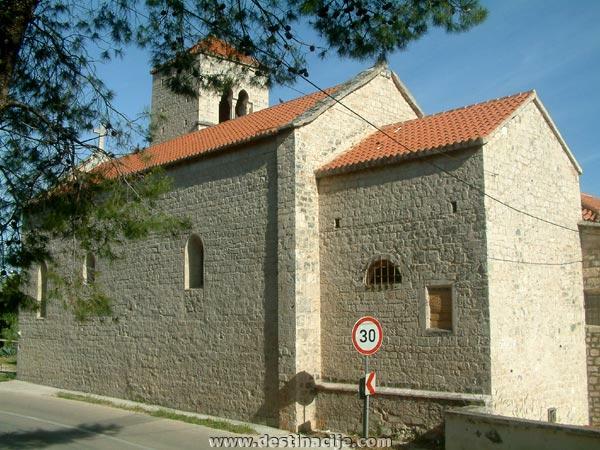 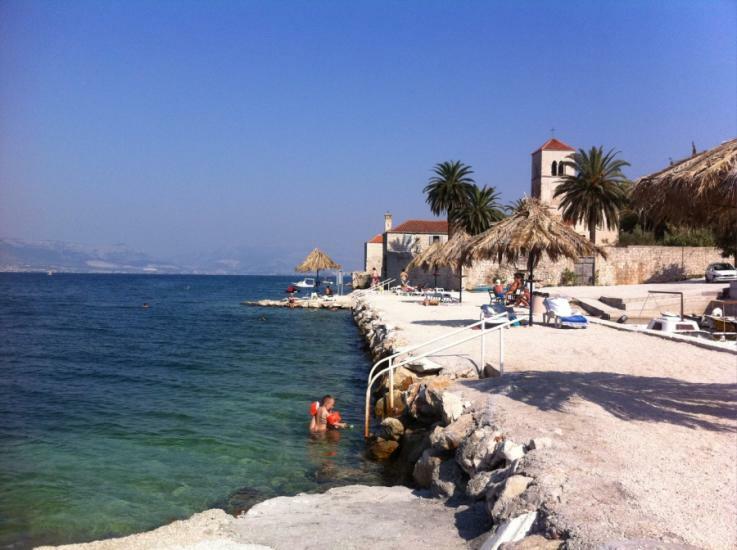 Arbanija, the tourist village situated on the northern coast of Čiovo Island. 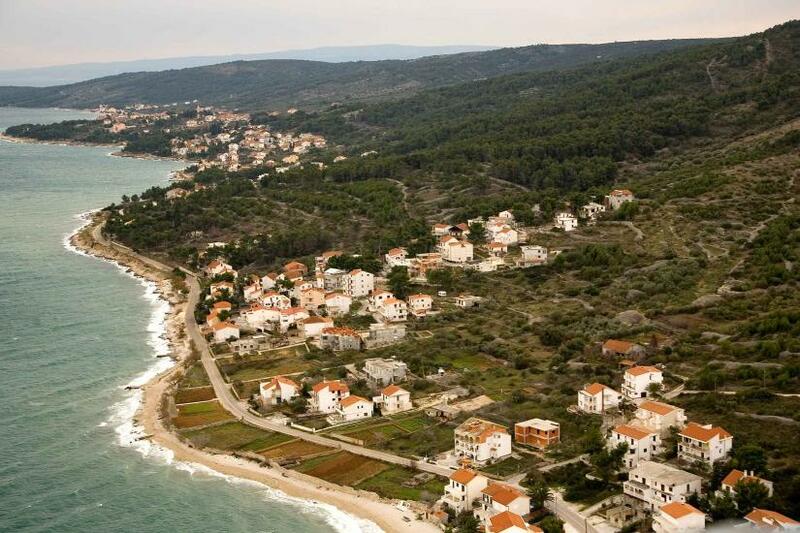 The whole coastline of Arbanija is pleasant for beach activities, the beaches, apart from the built out public ones, are rocky with concrete terraces here and there. 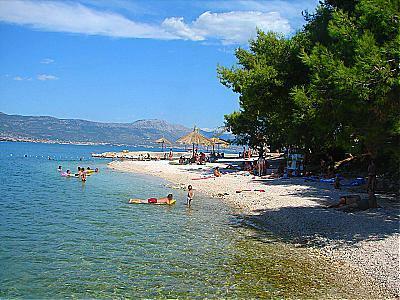 The shore on the man-made beaches is Dalmatia's typical gravel beach. 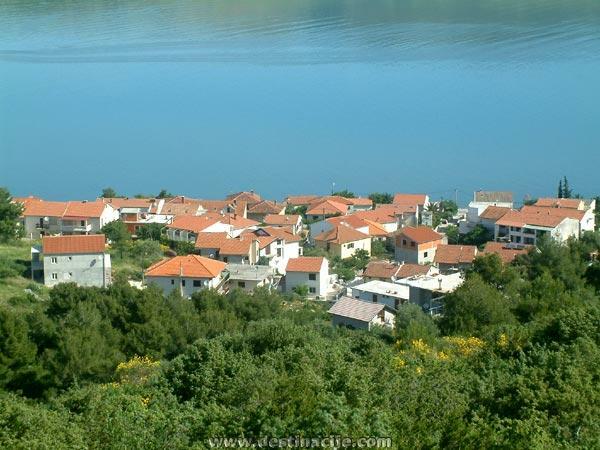 Arbanija: What to do / What to see?